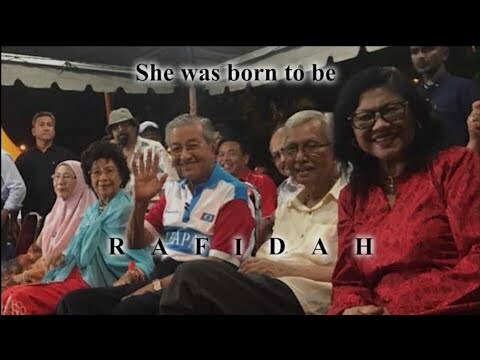 Thank you RTM TV1 for the news coverage! 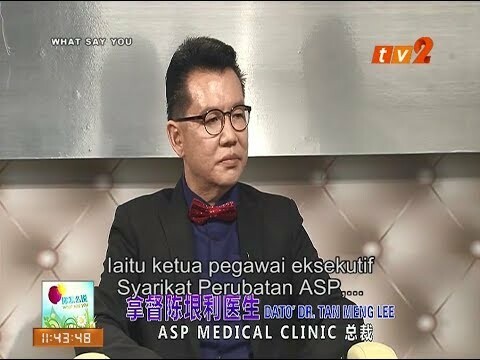 We are honoured to have YBhg. 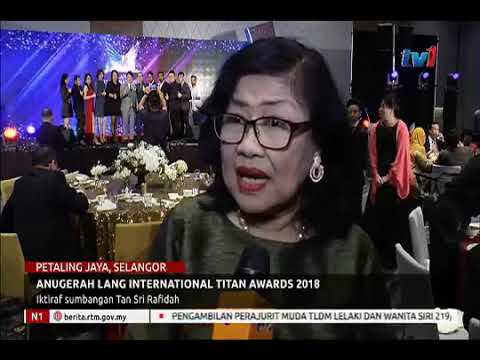 Tan Sri Datin Paduka Rafidah Aziz to join Lang International Corporate Titan Awards. Let's work together to attain higher height in our business. Welcome on board! 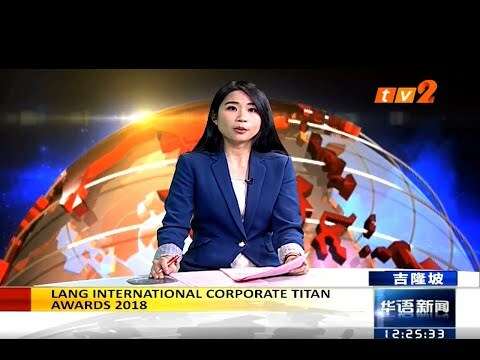 "We certainly support Lang International Corporate Titan Awards 2018, this effort is very good to ensure the quality of business in our state and Malaysia..."
"Hope that all of you can come forward and join. 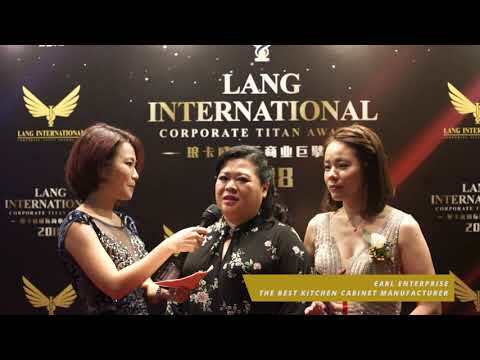 Be the winner, so that you will be known not only locally but internationally..."
"I'm encouraging all nominees and candidates to support the Lang International Corporate Titan Awards, so that we can make this year 2018 as a corporate will, working together with the government..."
"This highly recognized award is the indicator of being outstanding, genuine & trustworthy. 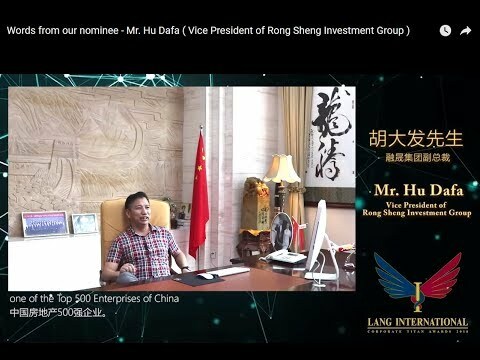 We welcome your nomination..."
"This award is known as the highest honour of corporate recognition. 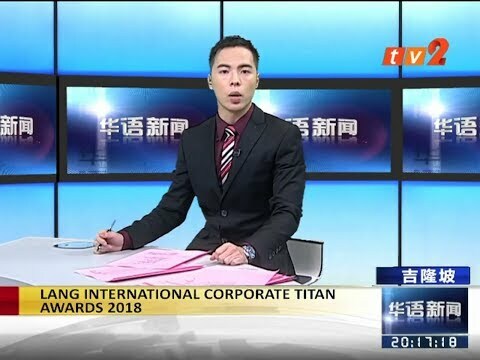 It will assist your organization to grow big with a series of post event activities..."
"Currently our group is running the third China Polar Ocean World. 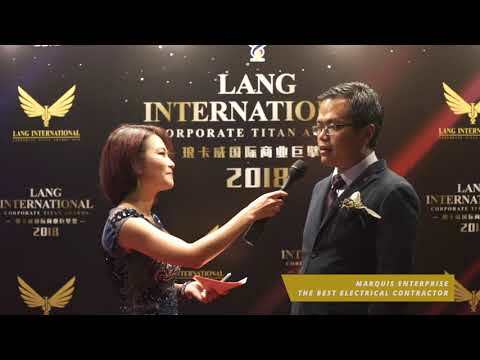 We are honoured to have ourselves nominated in the Lang International Corporate Titan Awards..."
"In China, our company have nationwide sales network which consists of wholesale markets, supermarkets and e-commerce. 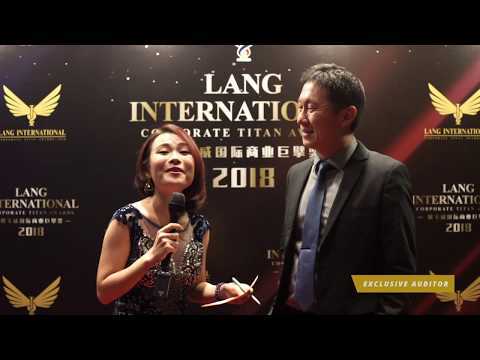 We wish to explore more opportunities working with Malaysia.We are honoured to be nominated for Lang International Corporate Titan Awards 2018..."
"In the last ten years, I have seen various awards. 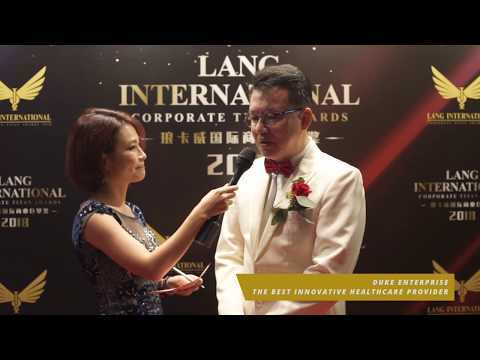 However I have no interest in any of them, until Lang International Corporate Titan Awards appears..."
Congratulation to ASP Medical Clinic Sdn Bhd for awarded "The Best Innovative Healthcare Provider" ! Congratulation to Co-opbank Pertama Malaysia Berhad for awarded "The Fastest Growing Co-operative Bank" ! 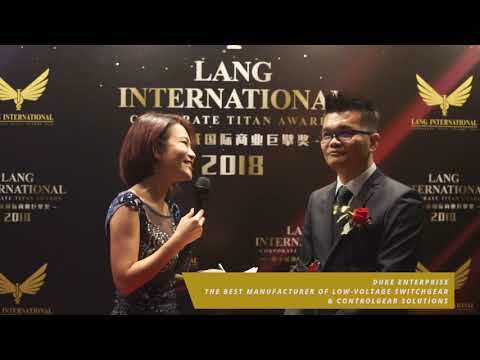 Congratulation to Fuji SMBE Brigthen Sdn Bhd for awarded "The Best Manufacturer of Low-Voltage Switchgear & Controlgear Solutions" ! Congratulation to Peninsular Offshore Systems Sdn Bhd for awarded "The Best Specialist in Oilfield Equipment" ! 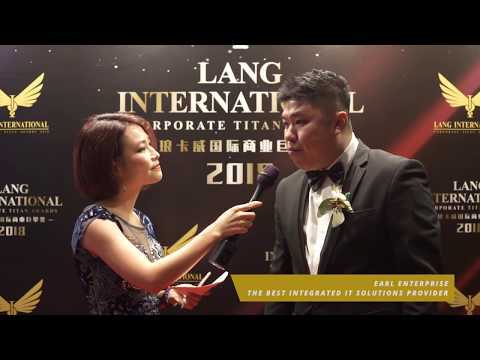 Congratulation to 1 Fastfood Shop Sdn Bhd for awarded "The Best Chain Store of Steamed Buns & Dim Sum" ! 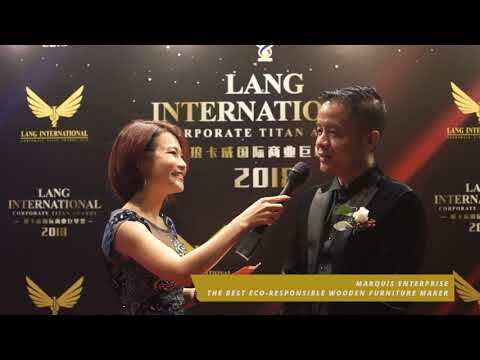 Congratulation to Art of Tree Sdn Bhd for awarded "The Best Eco-Responsible Wooden Furniture Maker" ! 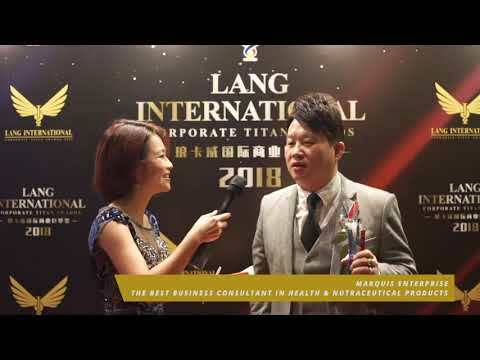 Congratulation to Biolife Neutraceuticals Sdn Bhd for awarded "The Best Business Consultant in Health & Nutraceuticals Products" ! 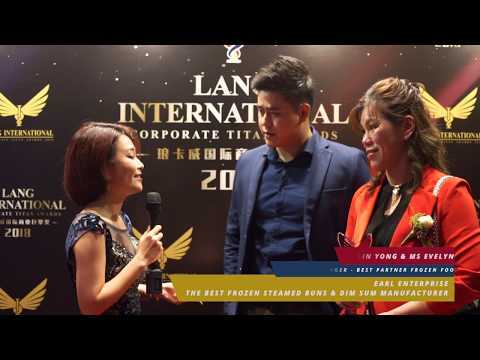 Congratulation to BO International Sdn Bhd for awarded "The Best in Network Marketing & Entrepreneurship Coaching" ! 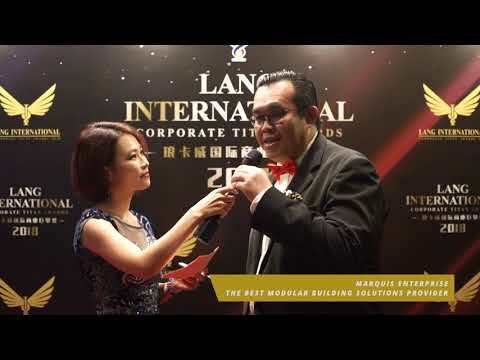 Congratulation to Castwell Industries (M) Sdn Bhd for awarded "The Best Modular Building Solutions Provider" ! 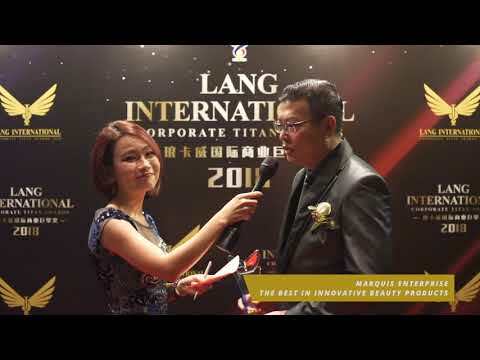 Congratulation to Celmonze Sdn Bhd for awarded "The Best in Innovative Beauty Products" ! 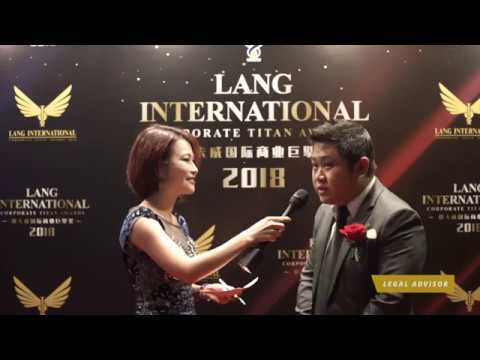 Congratulation to JY Creative Sdn Bhd for awarded "The Best in General Contractor" ! 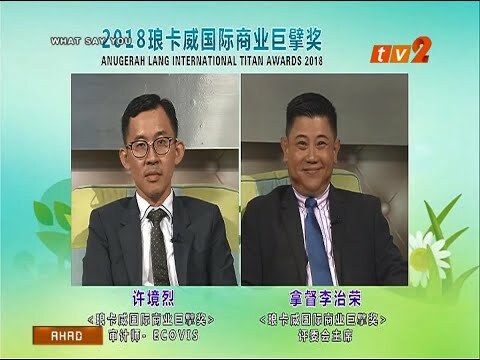 Congratulation to Kim Man Food Products Sdn Bhd for awarded "The Best Manufacturer of Steamed Buns & Dim Sum" ! Congratulation to MKRS (M) Sdn Bhd for awarded two titles: 1. "The Best in Integrated Scaffolding Services" 2. "The Best in Mechanical & Heavy Engineering Works"
Congratulation to Pusat Latihan Memandu Shah Bandar Sdn Bhd for awarded two titles: 1. "The Best Driving Institute - Facilities Category" 2. 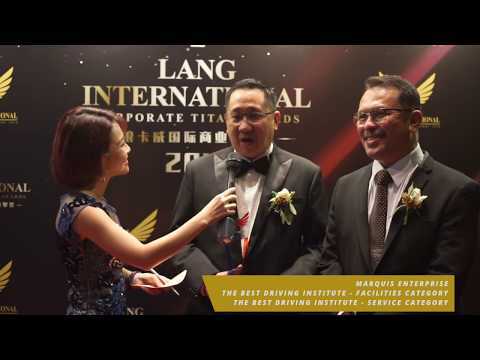 "The Best Driving Institute - Service Category"
Congratulation to SJEE Engineering Sdn Bhd for awarded "The Best in Electrical Contractor" ! 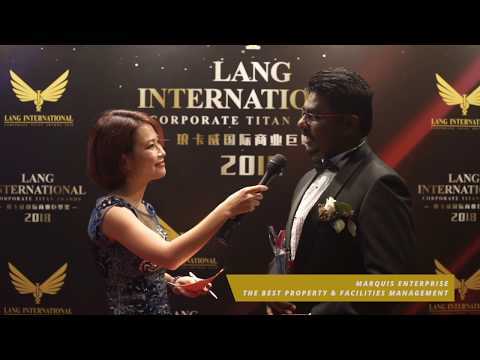 Congratulation to Sparkle One Facilities Management Sdn Bhd for awarded "The Best in Property & Facilities Management" ! 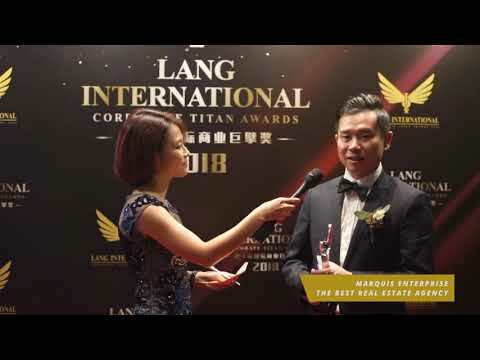 Congratulation to The Roof Realty Sdn Bhd for awarded "The Best Real Estate Agency" ! 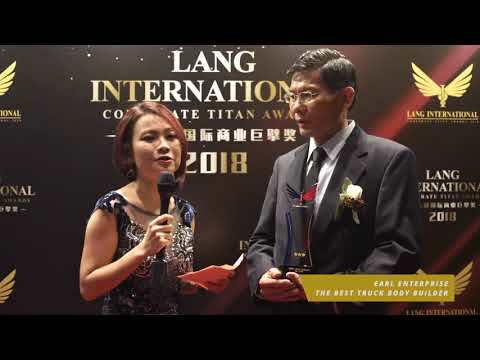 Congratulation to Transhub Lines Sdn Bhd for awarded "The Best Cost-Effective Logistics Partner" ! 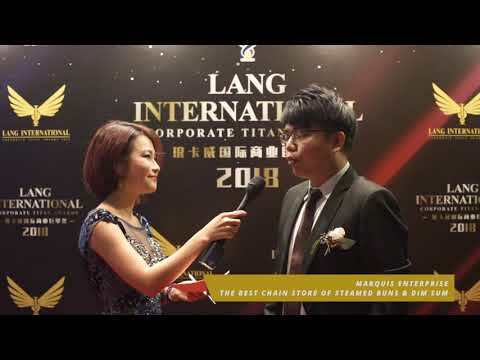 Congratulation to Best Partner Frozen Food Sdn Bhd for awarded "The Best in Frozen Steamed Buns & Dim Sum Manufacturer" ! 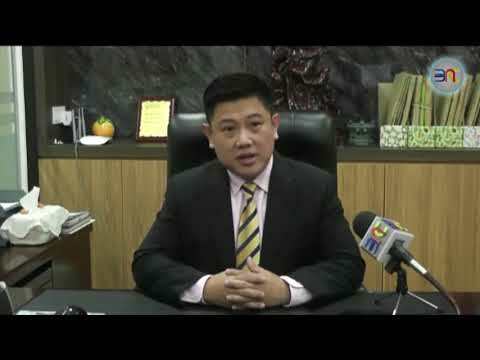 Congratulation to Chop Yong Cheong Sdn Bhd for awarded "The Best in Truck Body Builder" ! 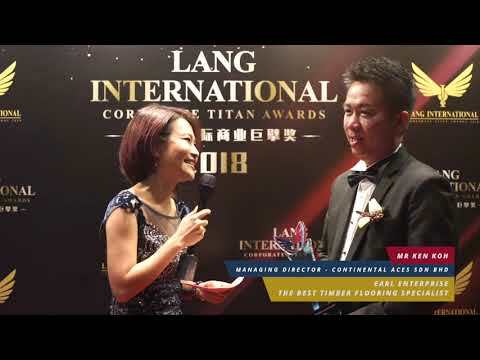 Congratulation to Continental Aces Sdn Bhd for awarded "The Best in Timber Flooring Specialist" ! 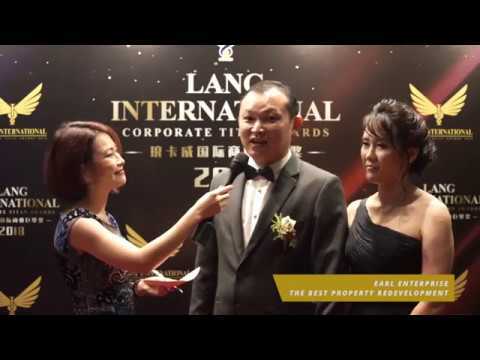 Congratulation to Core Home Management Sdn Bhd for awarded "The Best in Property Management" ! Congratulation to Eve Philosophy Bridal Collection Sdn Bhd for awarded "The Best in Bridal Collection Centre" ! 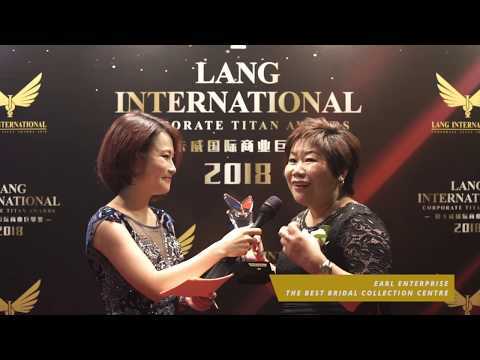 Congratulation to Intech Kitchen Sdn Bhd for awarded "The Best in Kitchen Cabinet Manufacturer" ! 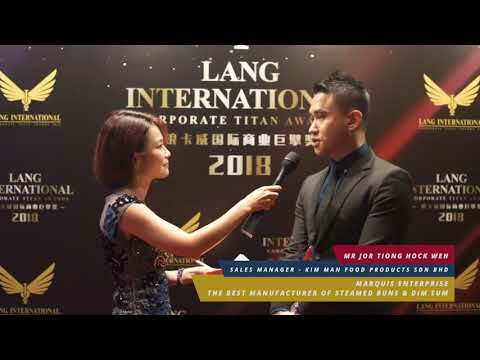 Congratulation to JRSYS Sdn Bhd for awarded "The Best Integrated IT Solutions Provider" ! 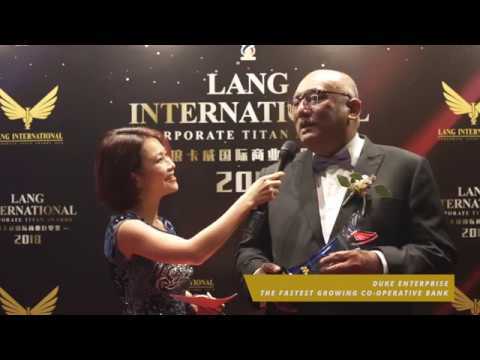 Congratulation to Linbaq Holding Sdn Bhd for awarded "The Best in Property Redevelopment" ! 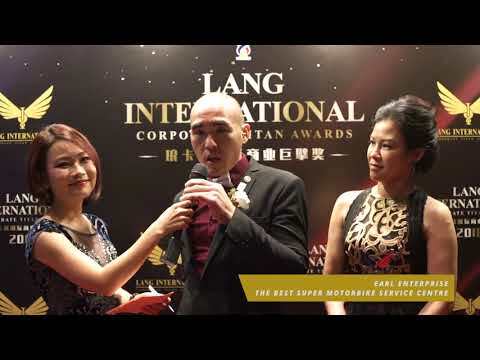 Congratulation to X One Performance Sdn Bhd for awarded "The Best in Super Motorbike Service Centre" !